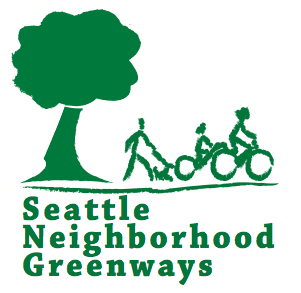 Queen Anne Greenways has hosted several interesting and informative forums on safe streets for all ages and abilities, urbanism, and other community concerns. We try to hold these forums at the Queen Anne Community Center, though we have also had meetings at the QA Public Library. To keep abreast of all we do, PLEASE REFER TO OUR FACEBOOK PAGE and PLEASE add your name and email to our contact list. Simply send us a request at qagreenways@gmail.com. We do not have membership or membership dues; we are simply neighbors who care about safe streets for all users of all ages and abilities. 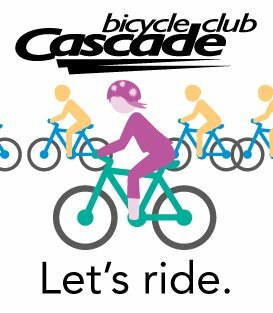 Come meet with us and help us shape the future of mobility in Queen Anne. Please join us as we continue working to make our neighborhood safer for residents and visitors of all ages who are walking, biking, and, yes, driving on and around Queen Anne. Check out our wonderfully successful Playstreet held on July 27th, 2017. We worked with the help and support of The Queen Anne Community Center, The QA Farmers Market, QA Chamber of Commerce, the QA Public Library, Once Upon a Time, and Blue Highway Games to offer a fun, safe place for kids (and adults) to play.